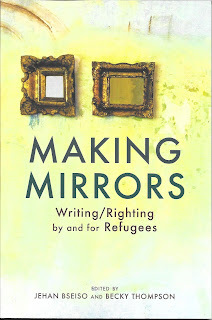 Making Mirrors - Writing/Righting by and for Refugees, edited by Jehan Bseiso and Becky Thompson, has just been released by Olive Branch Press. 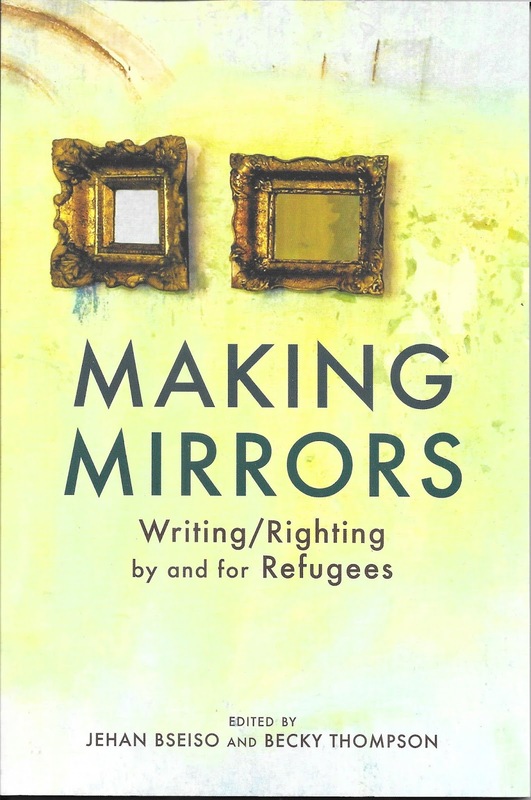 The contributors include Palestinian poets Zeina Azzam and Sharif Elmusa, both of whom have read at our annual "Hummus and Poetry" evenings of Palestinian poetry, music, and food. We hope to have them both here again this coming summer, to read from, and celebrate, this wonderful new anthology! like the ancient olive trees. I am eager to get a copy of this book! I'll stop in on my next time down the coast. Thanks!